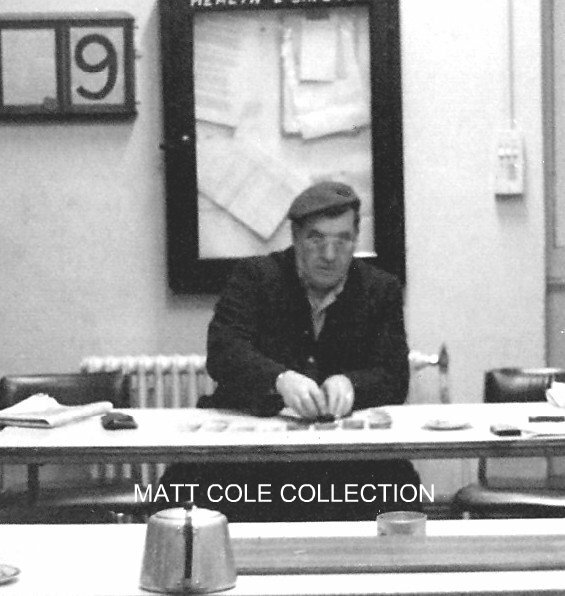 Extracted from a Waterloo South-side training school booklet, this page includes drivers from Brighton M.T that passed out on Class '47 Locos in 1978. 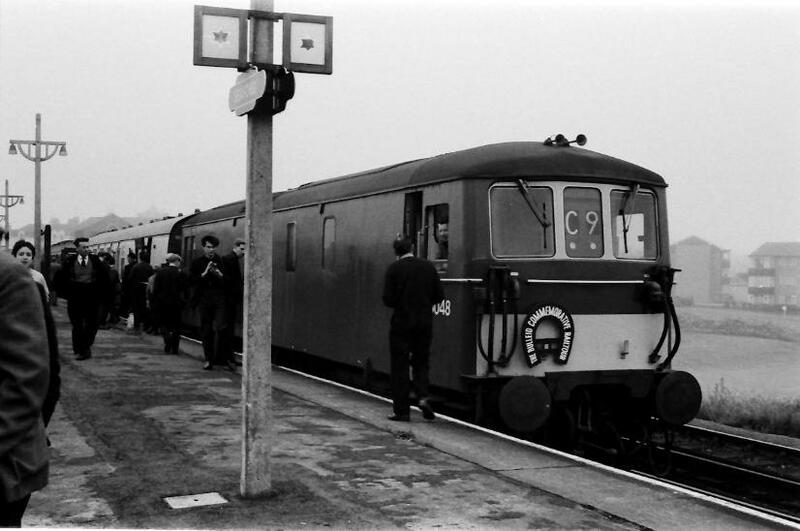 When we went training on the Bo-Bos locomotives, these electric/diesel locos went on to replace the Hornbys and were later known as E5000 class and in the early 1970s becoming renumbered as class73s. 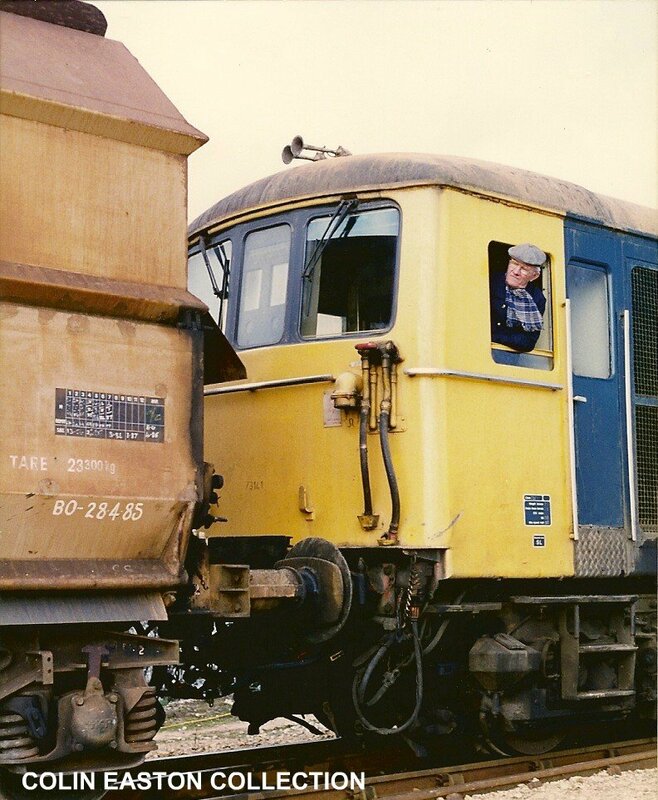 We had trials trips running between Redhill & Haywards Heath, which involved testing the brake/unbraked switch, to see if they were suitable for freight workings! 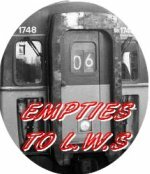 We picked up the train consisting of 3 coaches, 6 parcel vans, 12 hoppers and a brake van. We did several runs at several different speeds and taking our feet of the treadle (D.S.D.) so the emergency brake would operate to confirm stopping distances at full speed, on one attempt we had a job to stop at Wivelsfield. 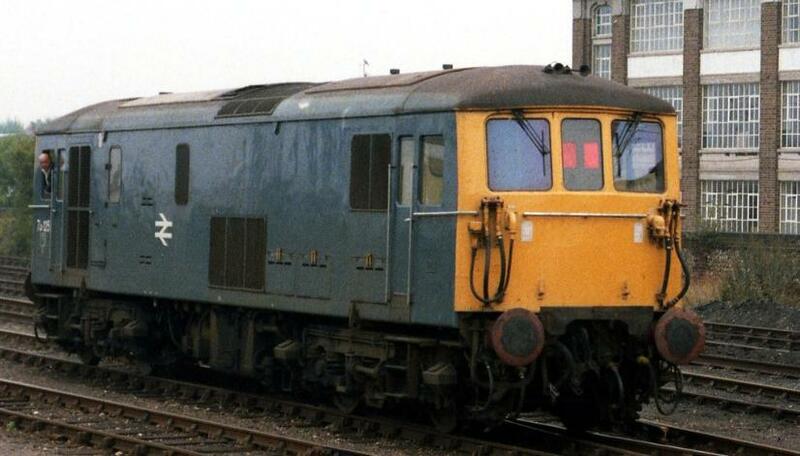 When we stopped using steam engines on the 07:17 Brighton to London Bridge, we used to have either a Class 33 or a D.E.M.U. (Oxted). on this occasion I had a D.E.M.U. 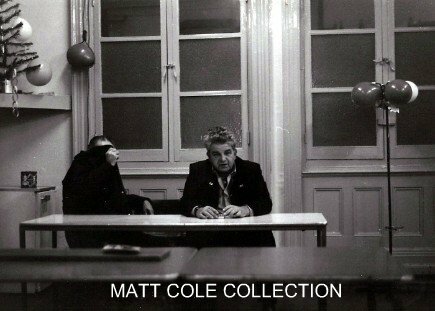 we worked all stations to East Croydon then fast to London Bridge then went empties to New X Gate where we berthed the unit. 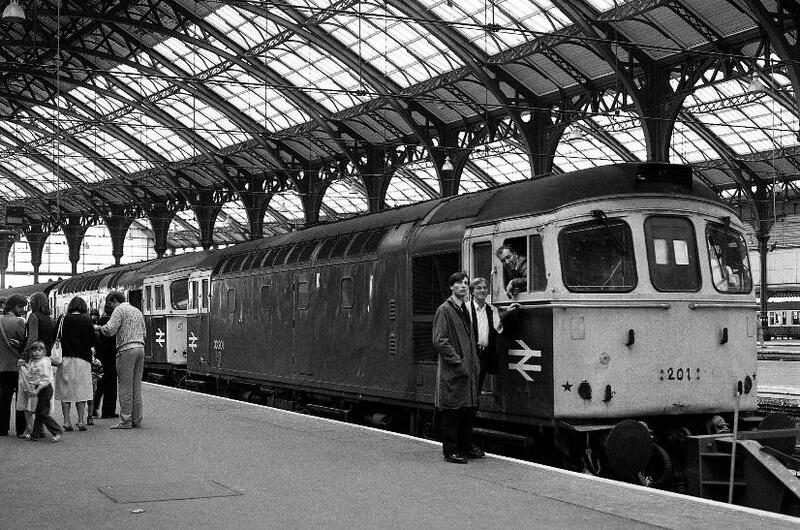 We then prepared a Crompton which was attached to 7 coaches and worked empties to Victoria via Crystal Palace. 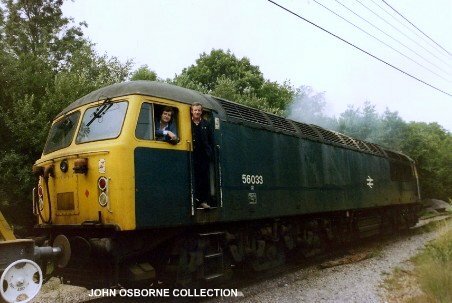 On this day as we approached Forrest Hill the engine stop light illuminated and we lost power I kept my finger on the start button we kept the engine ticking over until we cleared the main line and came to a stand just before Crystal Palace 'B' Box. 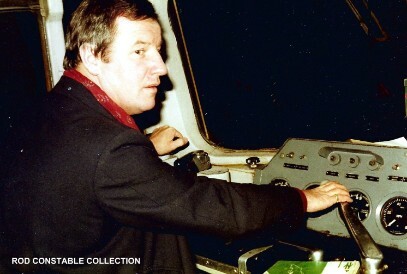 I went to the signal box to arrange assistance and the signalman allowed a 8 SUB to come on to my rear, to give me a shove. Needless to say it wasn't man enough to move us. 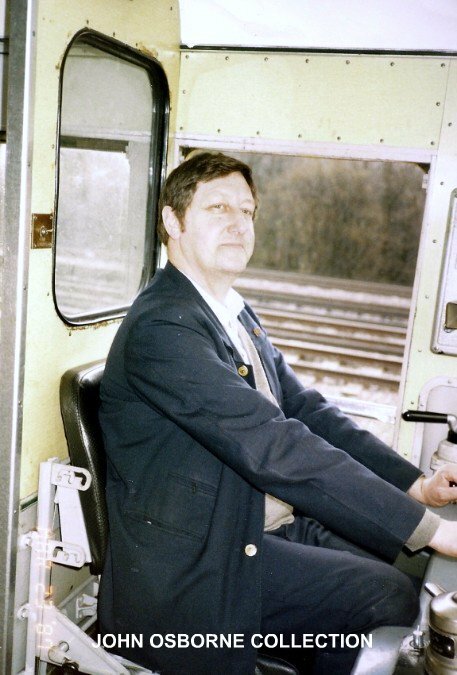 So back to the box to get assistance from the front which necessitated me to issue my first and only wrong line order driver to Signalman, this was to allow an engine on to my front, and who turned up with the assisting engine was fellow Brighton driver Bernie Haynes! 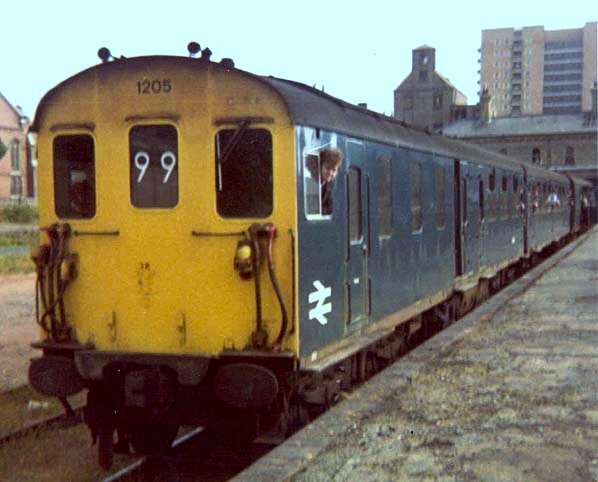 He pulled the whole train into Crystal Palace sidings, 2 engines, 7 coaches and the 8 SUB stock, it was quite a mess. The reason for the loss of power on my engine turned out to be contaminated fuel! This ended up having my return journey 10:38 Vic to Brighton via Oxted cancel . 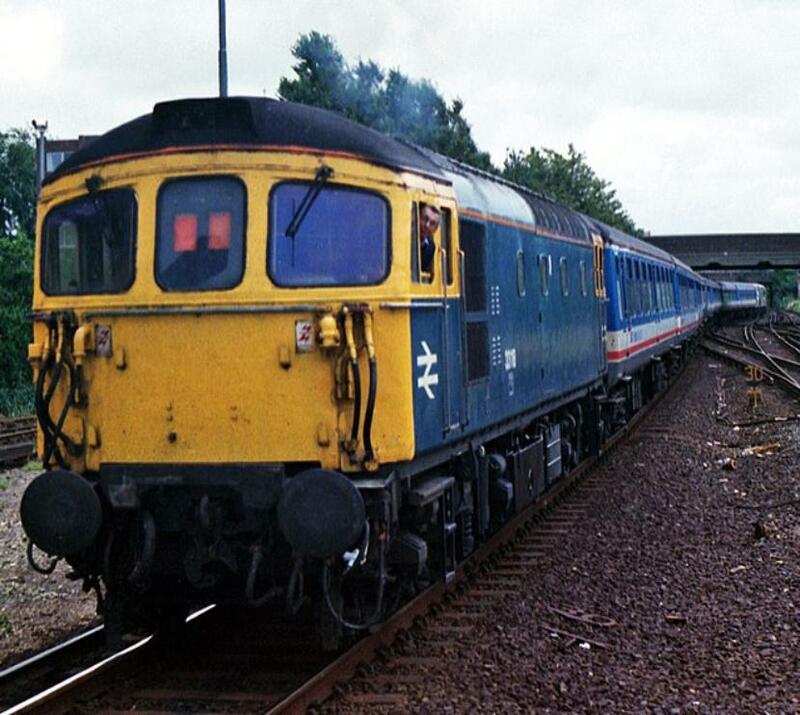 We used to take a class 33 to Crowborough and hook up to a train made up of ex/Brighton Pull&Pan stock minus the motor coaches, the train run for the posh commuters to London Bridge and because of the single pipe system in it's infancy caused a few problems when using too much brake if you released too soon you could not always recharge the system quick enough for another application of the brake therefore over running your stopping mark it turned up a few toes until you got used to using it. Otherwise it was a better brake than the vacuum system. 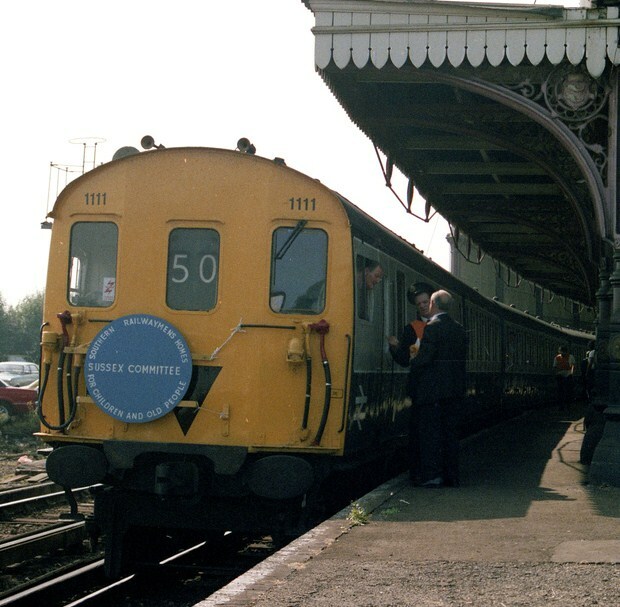 We returned to Crowborough with all stations from East Croydon to get us used to using the braking system. 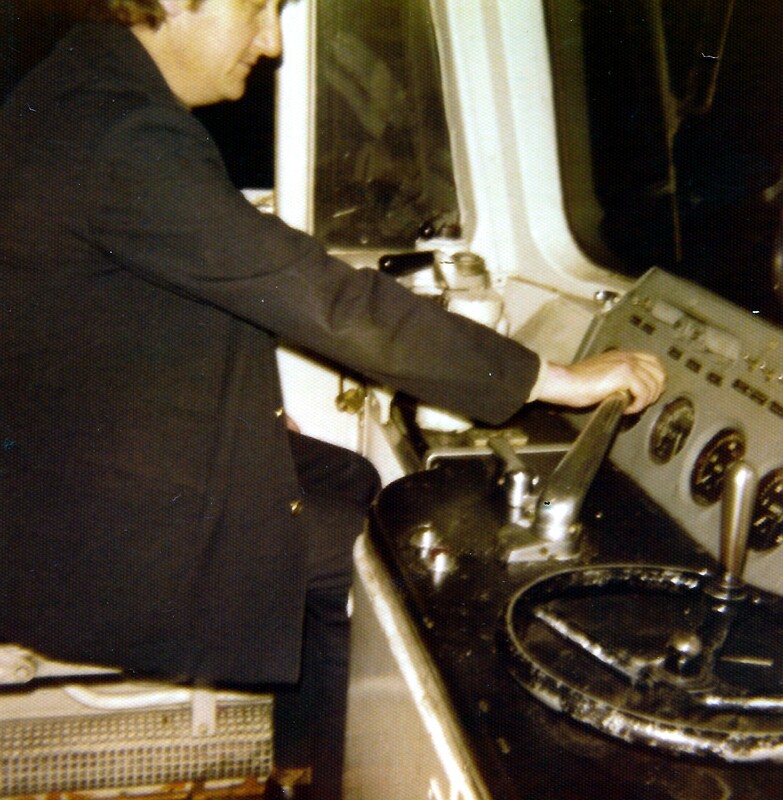 We had a job about 1964 which involved a Drewary 204 H.P. 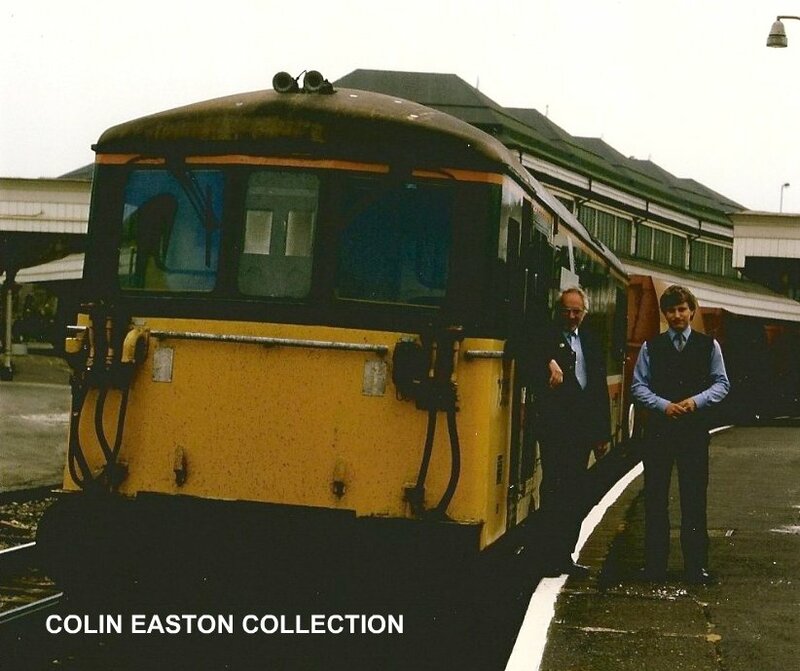 Were we would work to Holland Road, then on to Carter Patterson siding just before Hove. 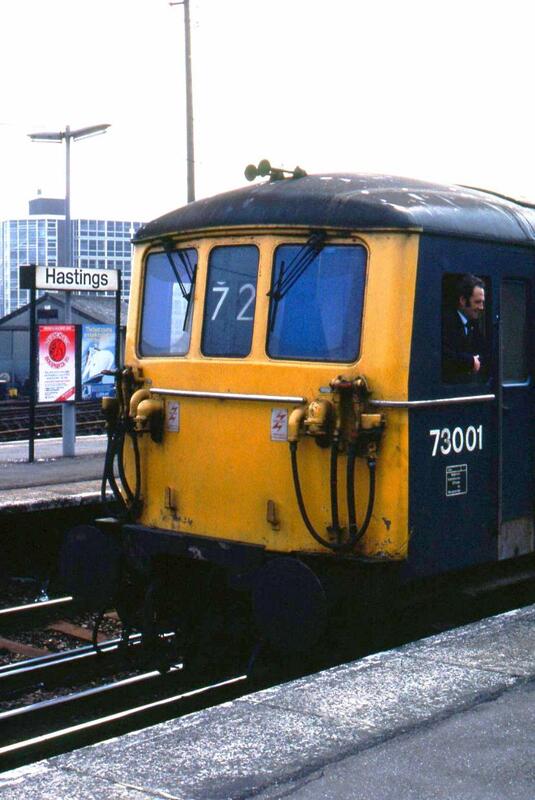 Then fast to Worthing Goods shed, to pick up and then fast to Bognor Regis. 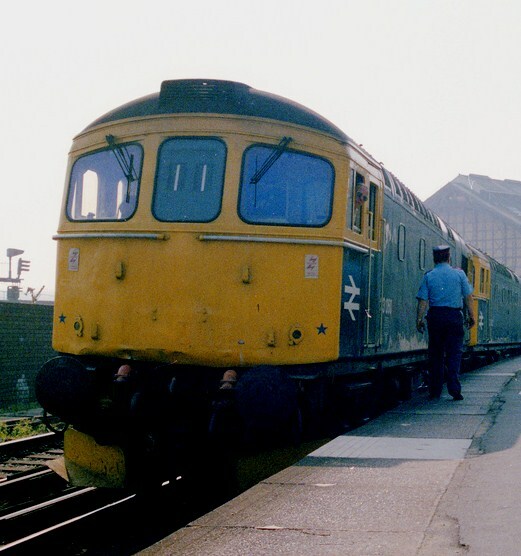 At Bognor we would run round the vans and call at Lec sidings about 1/2 a mile out of Bognor (they made fridges/freezers). Lec. 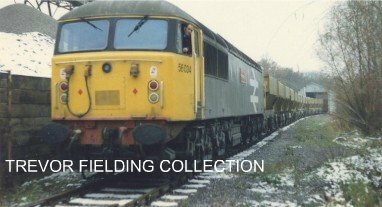 had their own engine for shunting their sidings. 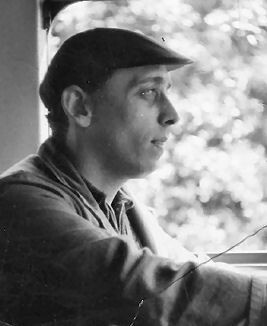 We would leave Lec and run fast to Angmering and go over the ground frame and shove back into the yard to pick up vans of Mushrooms & Watercress, and wait for our secondman. 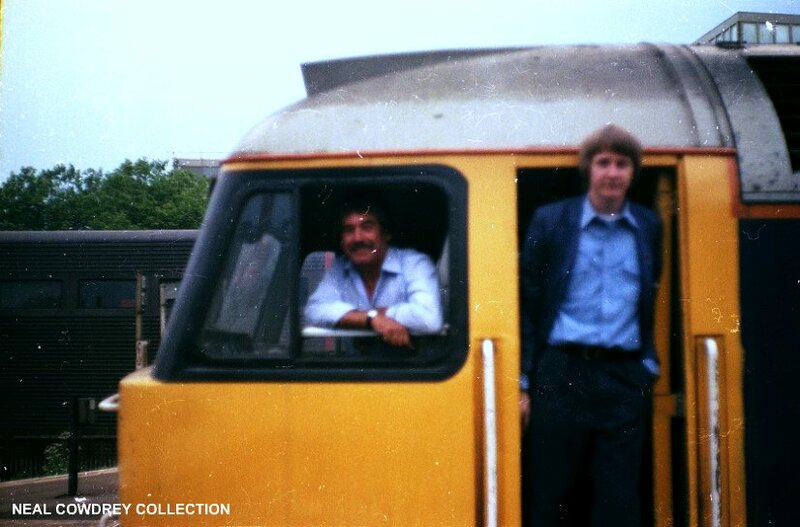 Only on this day the secondman happened to be Brian Hobby who jumped on as I was still speeding through the platform to work the ground frame! I swear his arm must have stretched a foot because he managed to hang on until I stopped at the frame. 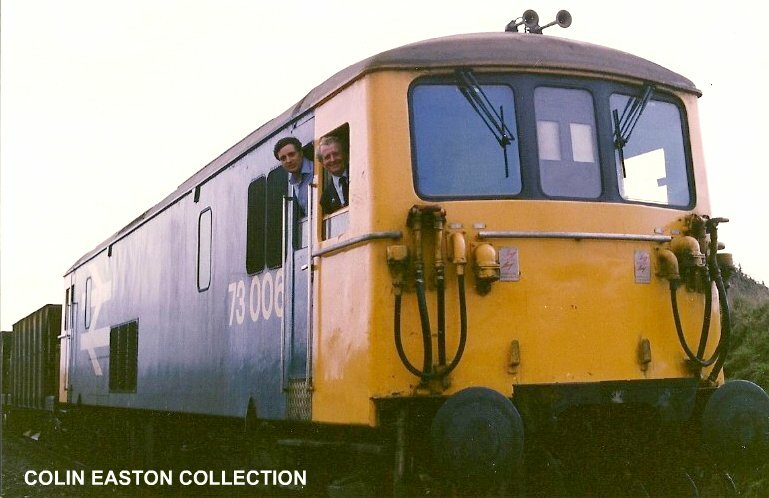 We carried on with the train to Brighton Goods Shed for unloading. 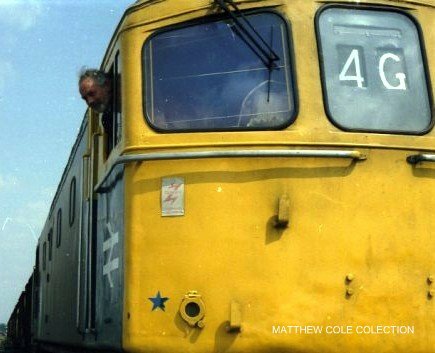 Kemp Town 1971 with a special rail tour Can anyone name the Driver?? 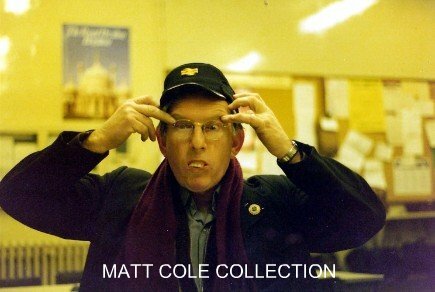 Johnny Taylor ?? 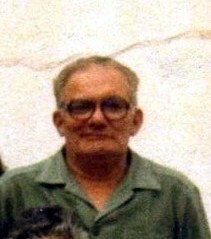 Trevor became the last Branch Secretary of the No. 1 Branch 1983 - 1988. Trevor also severed on the L.D.C. 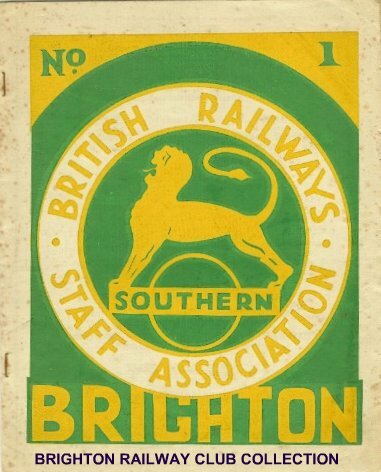 for Brighton M.T. 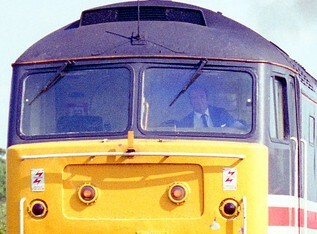 Peter Staniford on a Class 33 "K.A. 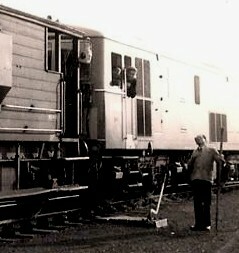 Crompton" in Three Bridges Up Yard. 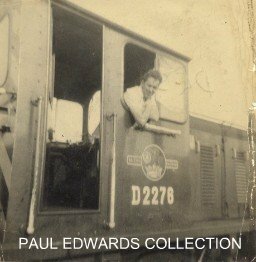 Jimmy Edwards on a "Drewry" diesel engine (Class 04) in the mid 1960s. 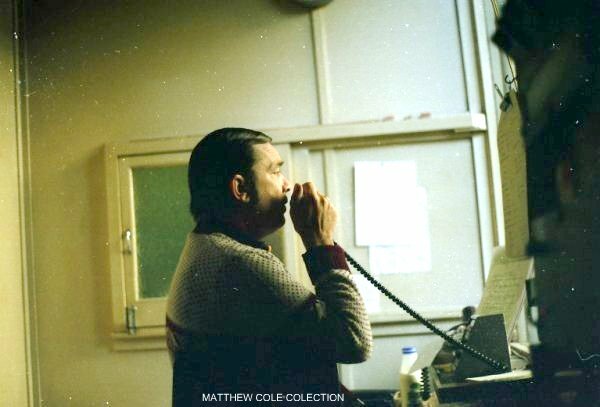 John "Chalky" White Early 1980s. 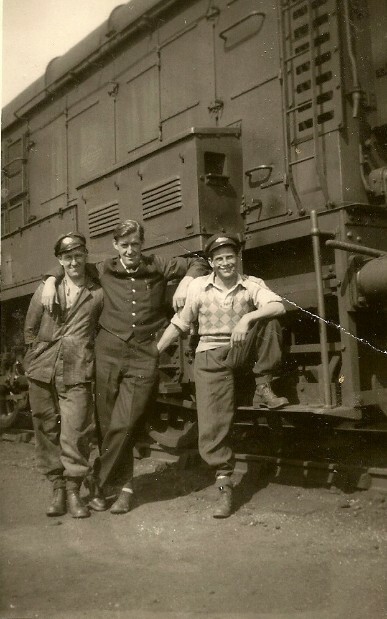 John entered the footplate grade on the 17.08.1953. at Newhaven loco. 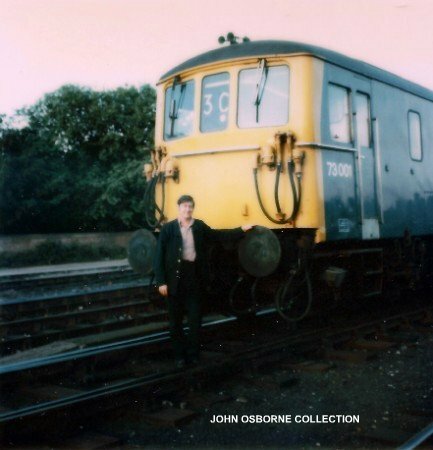 John transferred to Brighton loco/M.T. 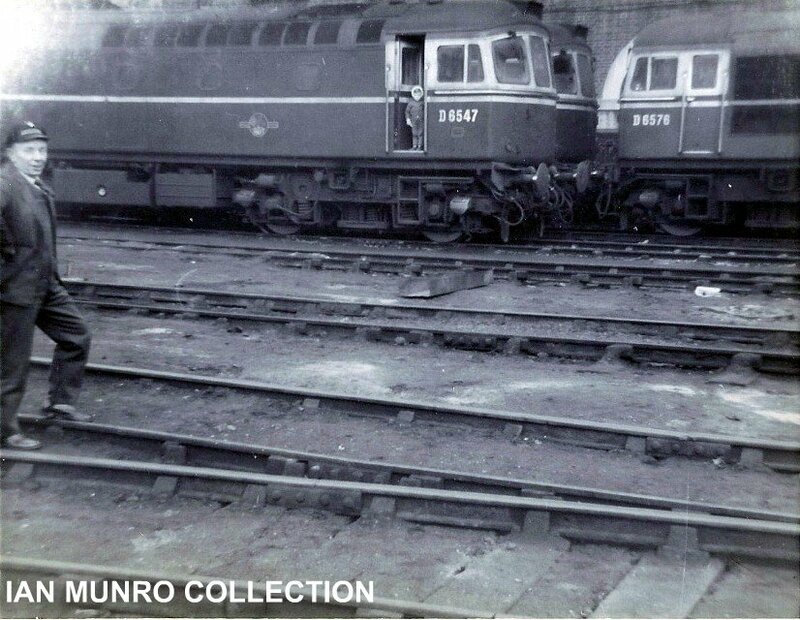 with the closure of Newhaven loco on 09.09.1963. Driver could be Dave Pumphrey? Chalky White & Harry Woolacott. Harry entered the footplate grade at Brighton loco on the 11.08.1947. 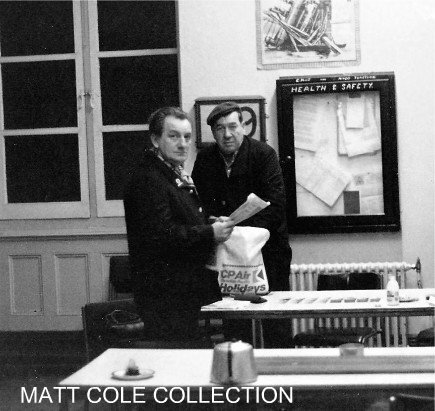 Harry spent his entire railway career at Brighton loco/M.T. 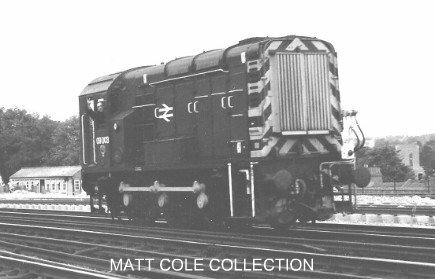 Harry Scott enteered the footplate grade on the 30.07.1945 at Yeovil and with the closure of many railway lines in the Yeovil area. 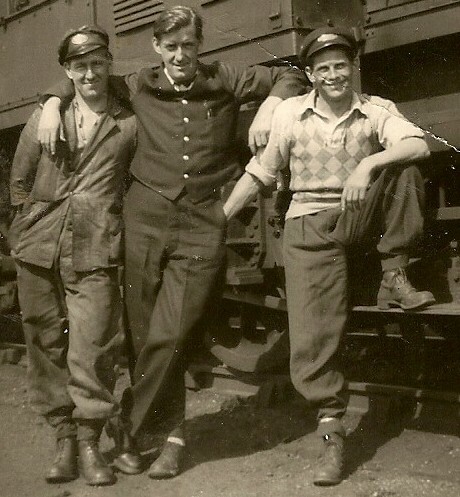 Harry was one of the many footplatemen who moved eastwards to retain their jobs within the footplate grades. 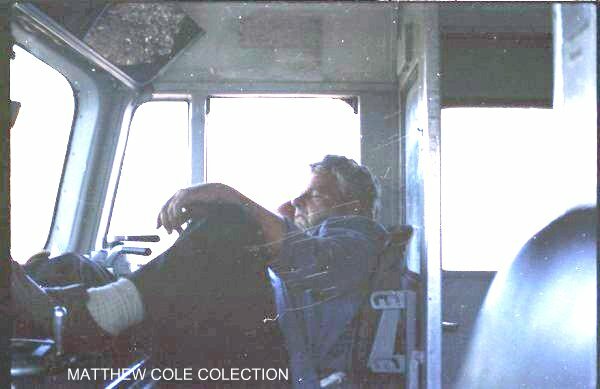 Bob entered the footplate grades at Brighton on the 09.12.1985 and latered transfered to Littlehampton to get his driver's job in 1989. 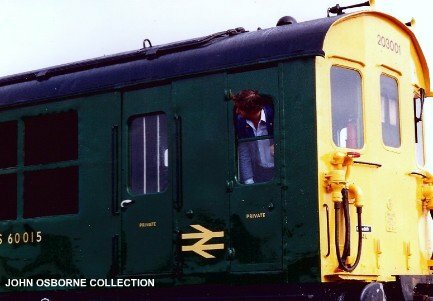 With the closure of Littlehampton Bob moved to Barnham. 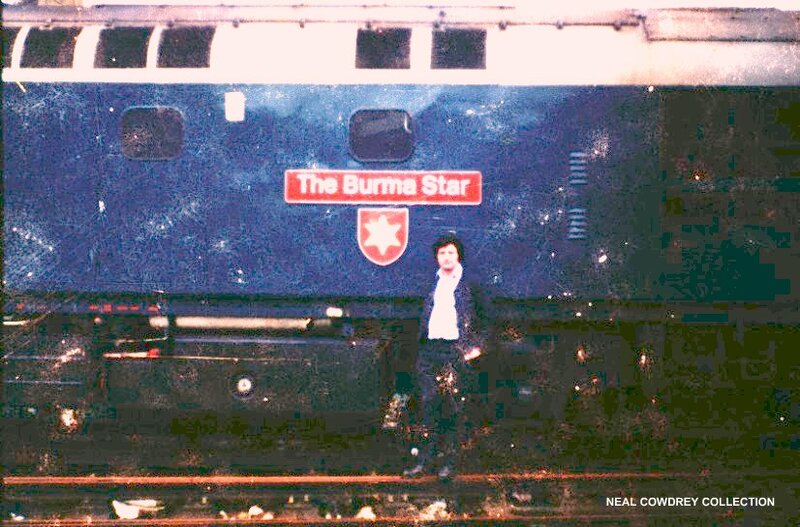 Bob decided to transfer to the freight company D.R.S. 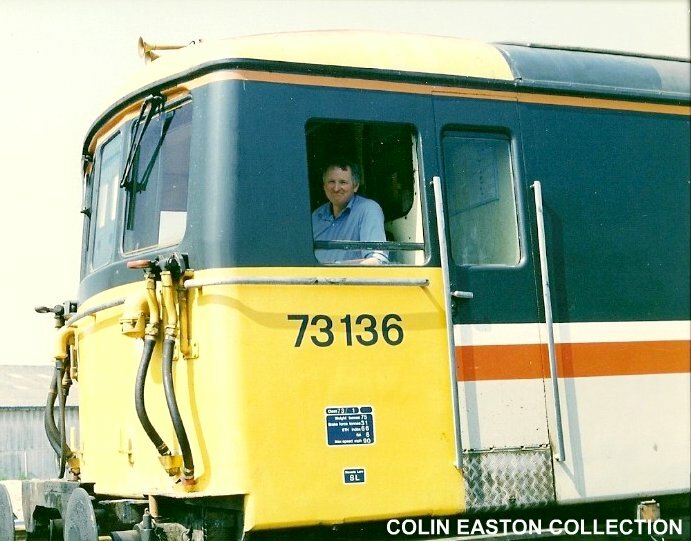 based at Sellafield in c1996 where he remained until 2006 when emigrated to New Zealand where he is a locomotive engineer in New Zealand..
Brighton Top Yard mid 1980's. 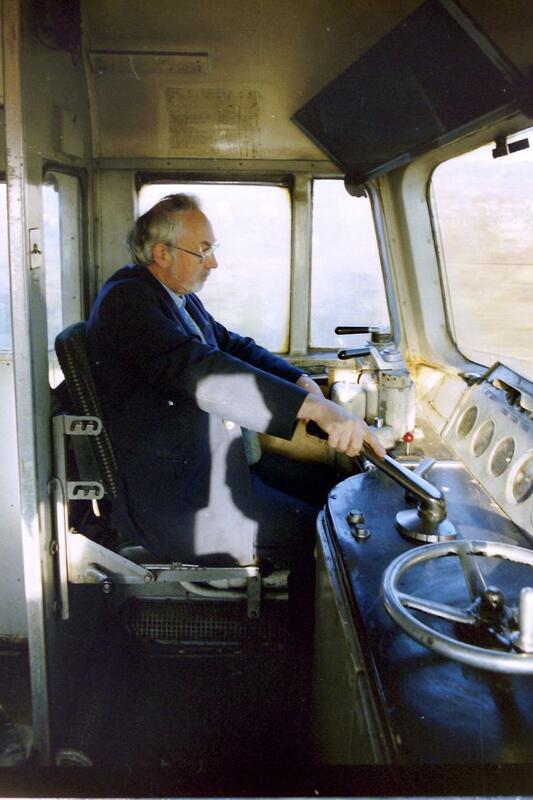 Bob entered the footplate grade at Salisbury loco on the 09.12.1947. 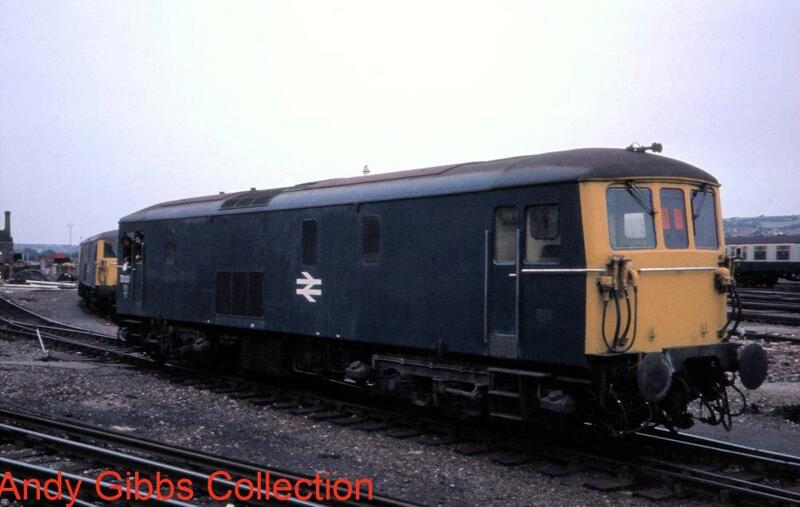 Bob in the early 1960s transferred to Brighton loco/M.T. 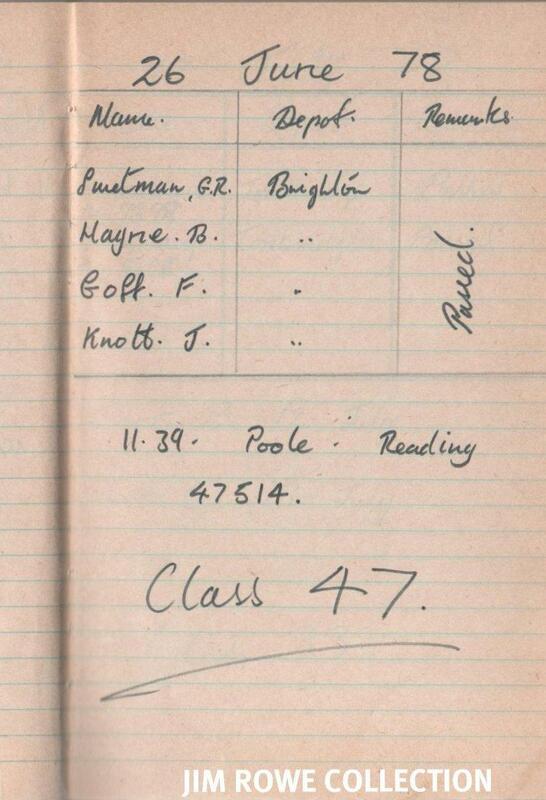 Ron entered the footplate grade at Brighton loco on the 19.04.1944. 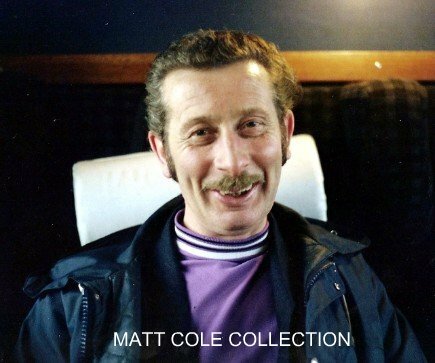 Harry spent his entire railway career at Brighton loco/M.T. 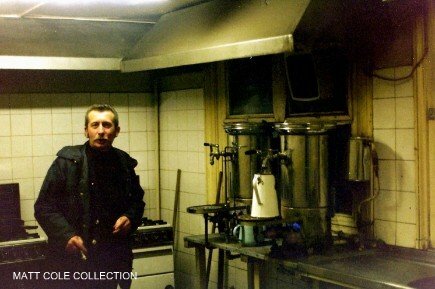 Dave Wheeler in the old Brighton kitchen area of Brighton Messroom. 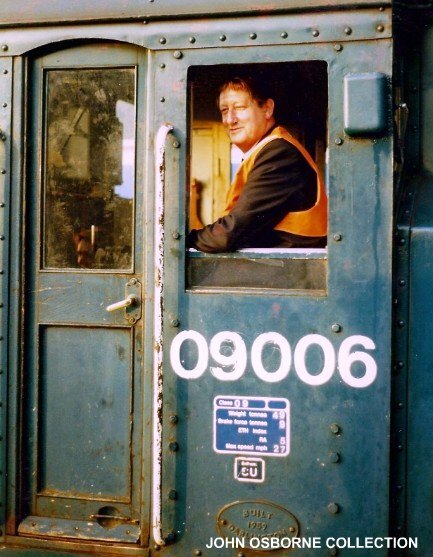 Dave entered the footplate grade on the 07.09.1953 at Newhaven loco. Dave transferred to Brighton M.T. 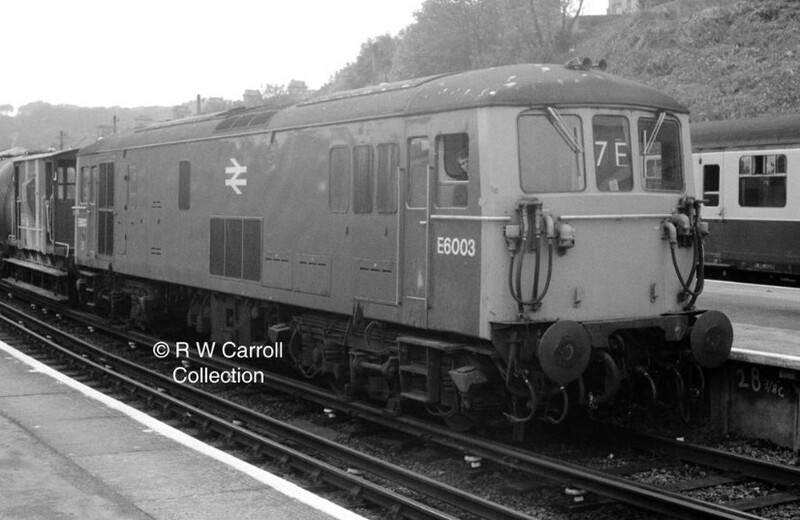 with the closure of Newhaven loco in 09.09.1963. Dave later moved to Seaford E.M.U.T. 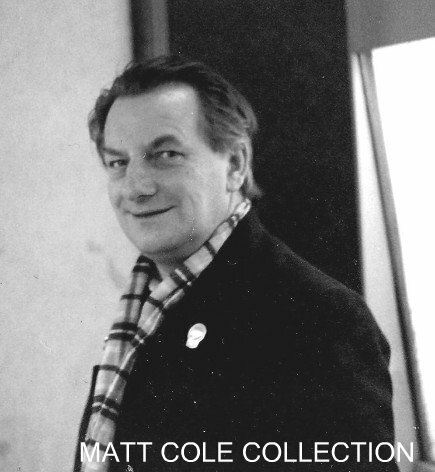 in C1987. 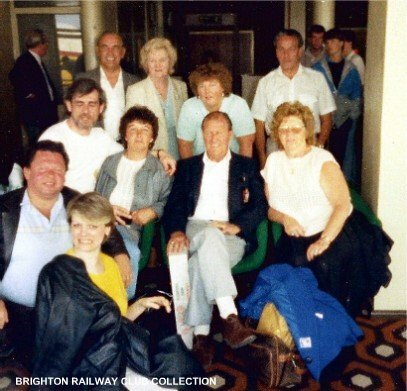 When Seaford closed in February 1994 Dave transferred back to Brighton. Brighon drivers demonstrating the two things they are good at doing. 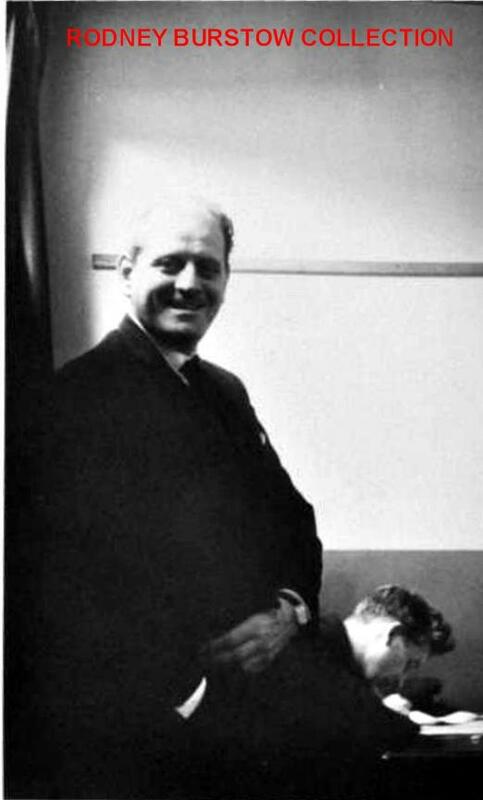 Bob Spreadbury & Ron Rabbetts. Back row: Ron Emsley (2nd Man), Ralph Stobbart, Fred Bartholomew, John Osborne, Pat Kennedy (W.W), Bill Mackenzie, Paul Shephard (EMUT) & Don Taylor (2nd Man). 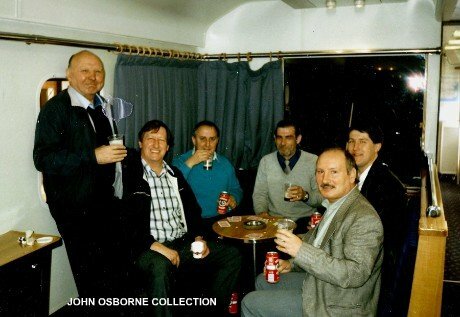 Front row: Alex Bell (EMUT),Dougal, Ronnie "Kermit" Abel (EMUT), Brian Watson & Nigel Pettit (2nd Man). 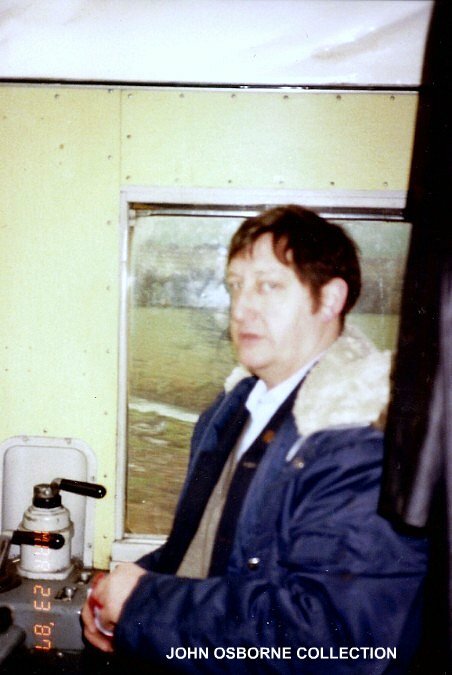 Alfie was taken of driving duties due to ill health and become the station announcer. 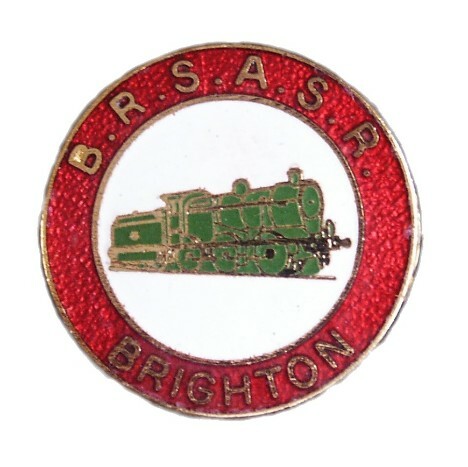 Prior to Alfie's removal from the footplate he served as Branch Secretary of Brighton No. 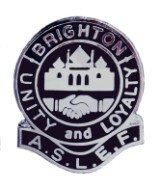 1 Branch 1981 - 1983. Class 205 ‘D.E.M.U.’ 1111 all ready for departure on a shuttle service to the Lover’s Walk Depot open day. 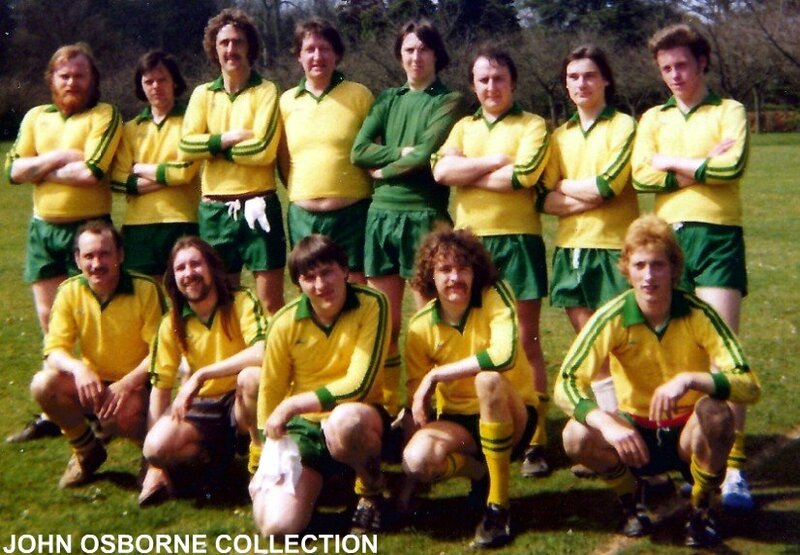 Who are these friendly looking bunch of men?? 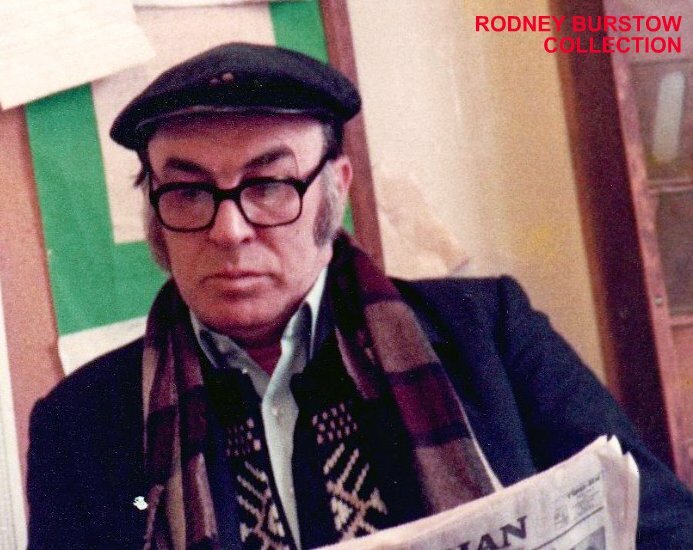 Andy Wilcox (Bootsey)?? Does anyone know who they are?? 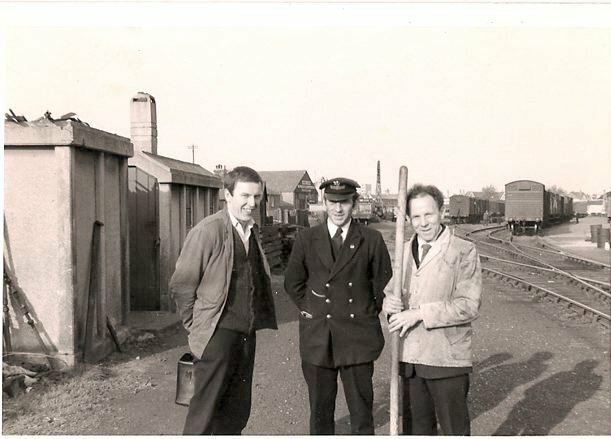 Mick Gillam (on the left) in Worthing Yard in 1964. 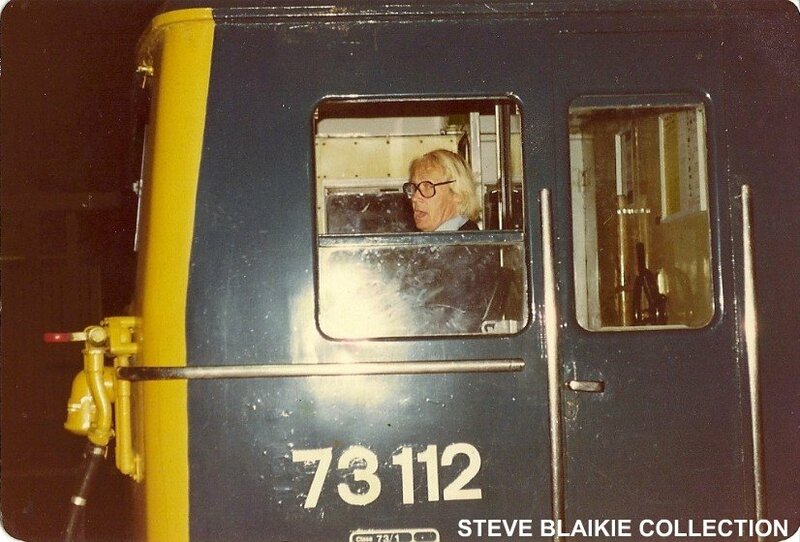 The photo was taken by that well known photographer Mr Clifford Highams (B'ton Driver), the quizzical look on Mick's face, is due to the fact that he had persuaded loads of people to pose for him all week and had no film in the camera, but on that day he had been and bought one. Bert Franks (back row 3rd from left), Peter Pollard (back row on the end right), Stan Waters (second row, first on the end left) Larurie Lynn (second row 3rd from the left) & Barry Brown (front row 4th from the left ).